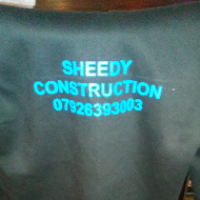 Builders, in Yardley, West Midlands. 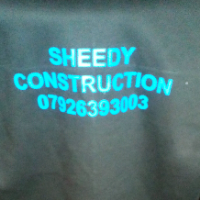 Chris sheedy Yardley, West Midlands. 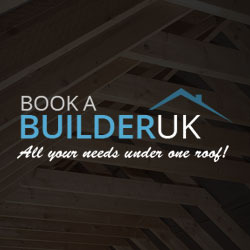 07926... reveal phone number » Be sure to mention BookaBuilderUK when calling this member! 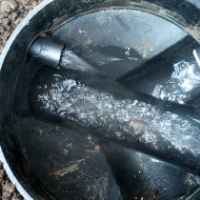 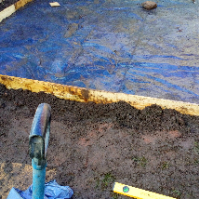 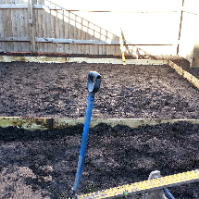 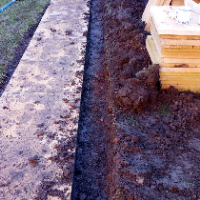 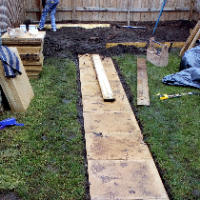 "We offer a wide range of groundworks including. 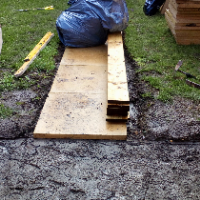 Patios Drainage Driveways Concrete slab bases Fencing"
Have You Dealt With Sheedy construction?